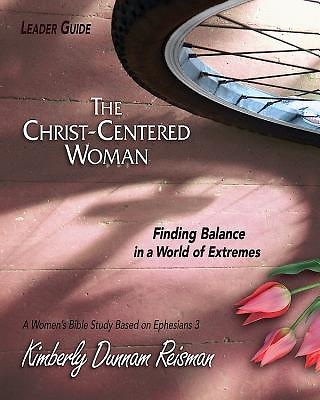 Using chapter three of the Apostle Paul’s letter to the Ephesians as a biblical foundation, the study identifies barriers to balanced living and explores what the Bible teaches about Christ-centered living. Women will discover how being centered in the Savior can help us contemplate, sort, and prioritize our callings. Through it all we come to experience Christ as Rock, Solace, and Guide and find him the calm center from which we can wisely navigate the responsibilities of our lives. The Leader Guide contains six session plan outlines, complete with discussion points and questions, activities, prayers, and more—plus leader helps for facilitating a group.